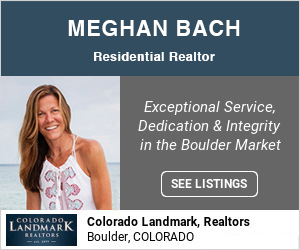 Happy Aerial Dance Week, Boulder! 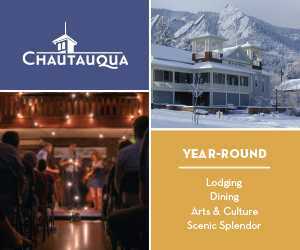 Did You Know You Can Watch Movies at Chautauqua? 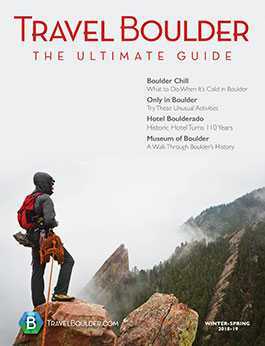 What’s New in Downtown Boulder? Midweek is the ideal time to visit Eldora. 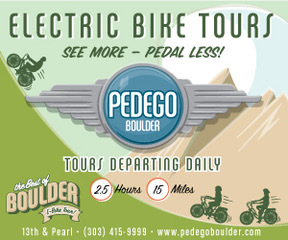 Tons of open terrain, plenty of parking and close to the Front Range. Halloween Costumes: The Ritz Vs. Theatrical Costumes Etc.